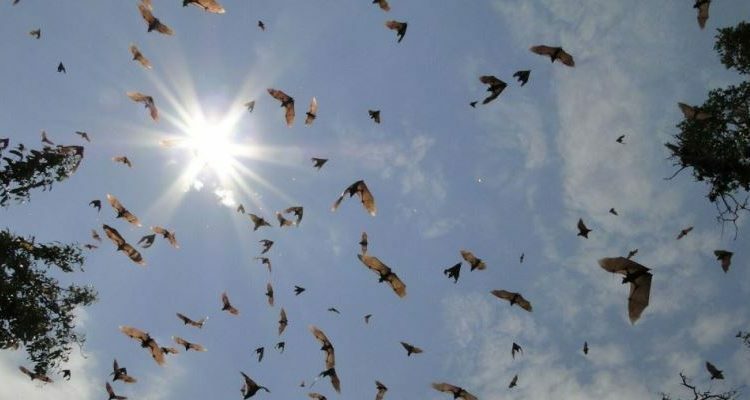 The end of October heralds the arrival of millions of straw coloured fruit bats in a remote corner of the Kasanka National Park. Each year they roost in the same tiny patch of woodland in a specific evergreen swamp, feeding on the abundant seasonal fruit. By mid-November they have gathered in truly epic numbers. 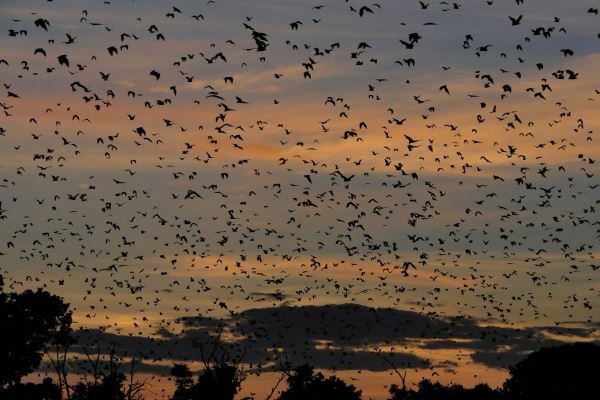 Millions of bats in full flight against the setting sun is one of Africa’s unique sights and enthralling for any nature lover. 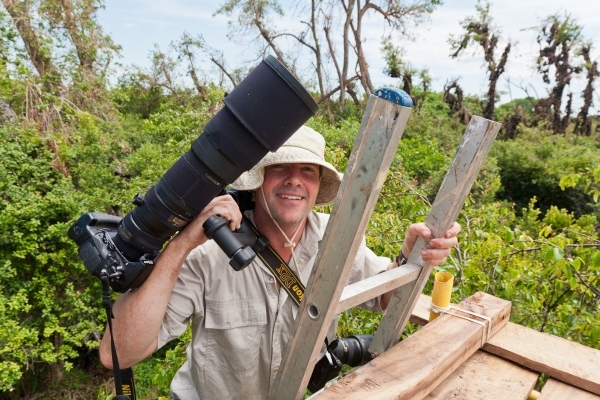 With over 10 million bats descending into Kasanka, it’s the largest mammal migration on Earth. The migration takes place for around 90 days from late October to mid-December. 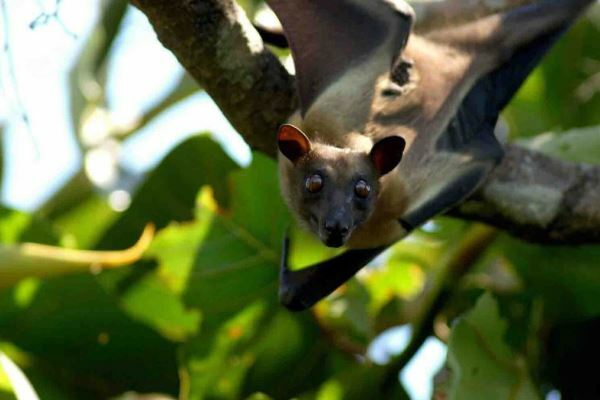 The 10 million bats equate to roughly 3,500 tonnes of flying mammals over the migration period. The bats leave the forest in the early evening, returning at dawn. Robin Pope Safaris run a special eight day Kasanka Bat Safari during which guests spend three days at Wasa Camp in Kasanka National Park. Enjoy wonderful photographic opportunities as the bats flit about the clear African skies, particularly good at sunrise and sunset. 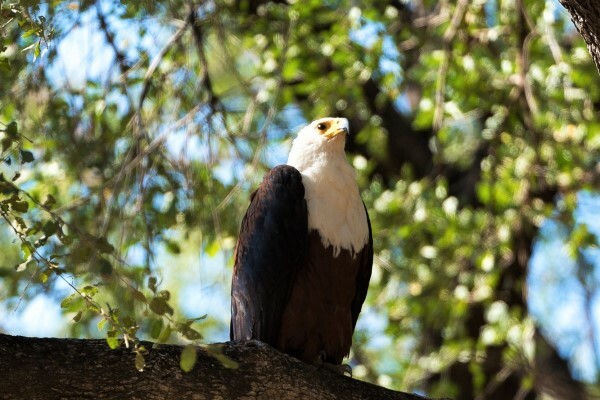 There’s great general birdlife too – as well as spectacular sightings of raptors hunting the bats. 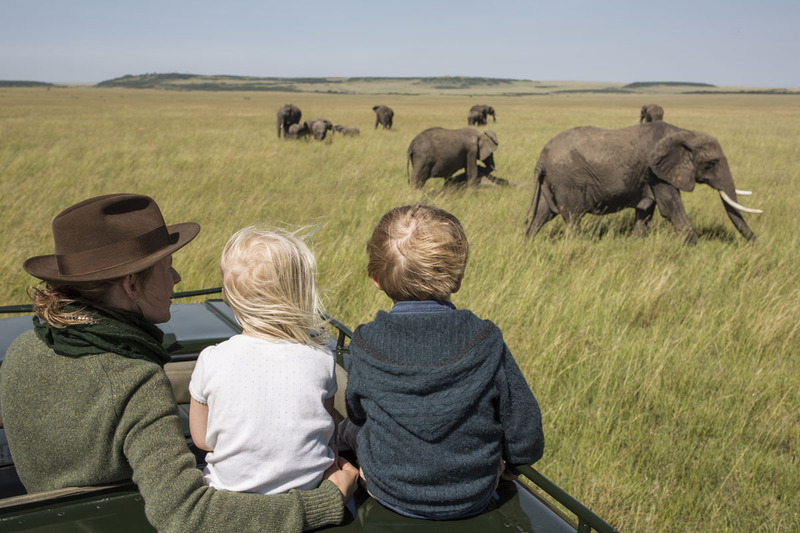 View the extraordinary spectacle at close quarters, from a specially built hide 60 feet up in the tree tops next to the woodland. 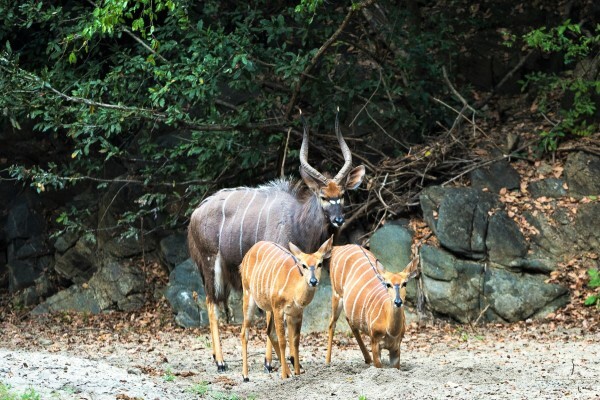 And from this hide, during the day you will see many sitatunga in the swamp below. 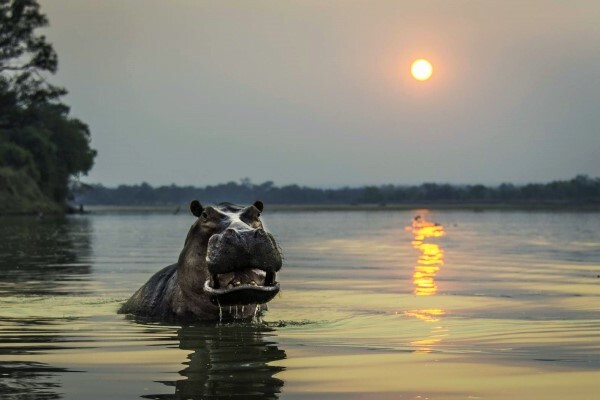 Overlooking a lake within easy reach of the ‘Bat Forest’ the seven-chalet lodge is a great spot from which to view puku, hippo, sitatunga, and of course the famous migration. 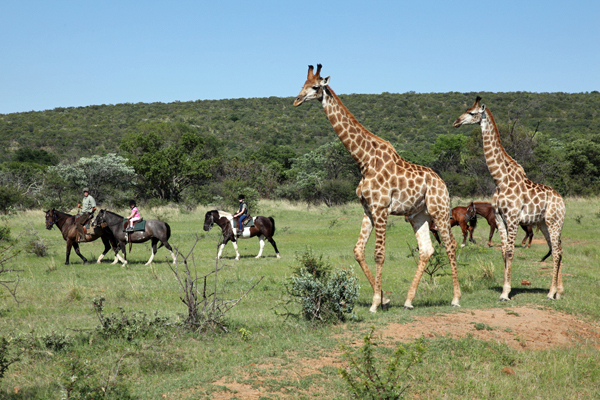 Among other activities on offer in this remote wilderness area are cycling and bush walks. 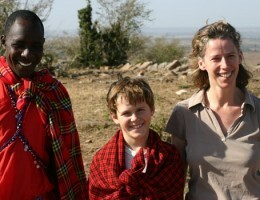 My wife and I are interested in seeing the bats in Zambia. 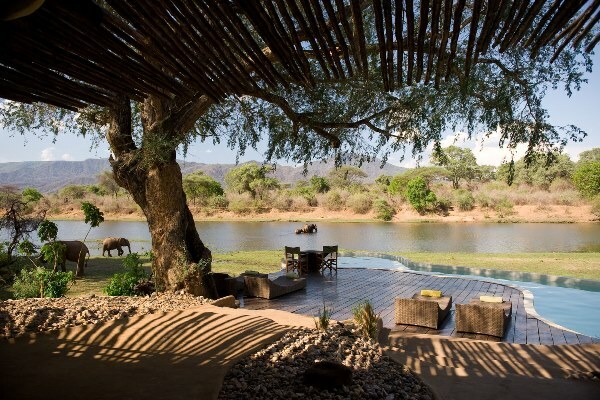 Can you tell me how much your 8 day safari costs for this?